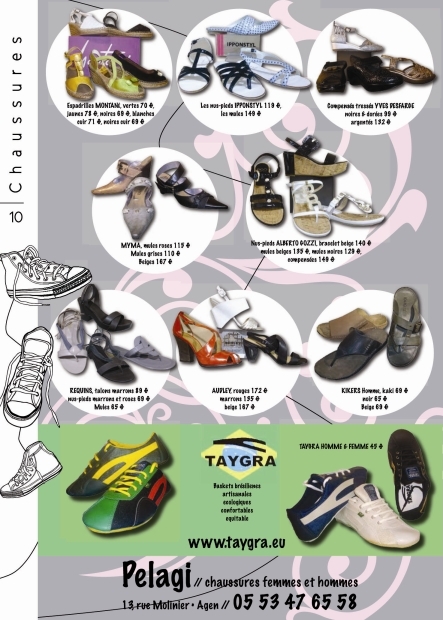 Text link : <a href="http://www.taygra.fr/" target="_blank" title=>"TAYGRA Sneakers, the Brazilian Soul"</a> what gives : "TAYGRA Sneakers, the Brazilian Soul"
Write us an email (info@taygra.net) within which give us the information of the place of the link. After confirmation, your link will be added to our list. Thanks a lot for your cooperation to our development ! 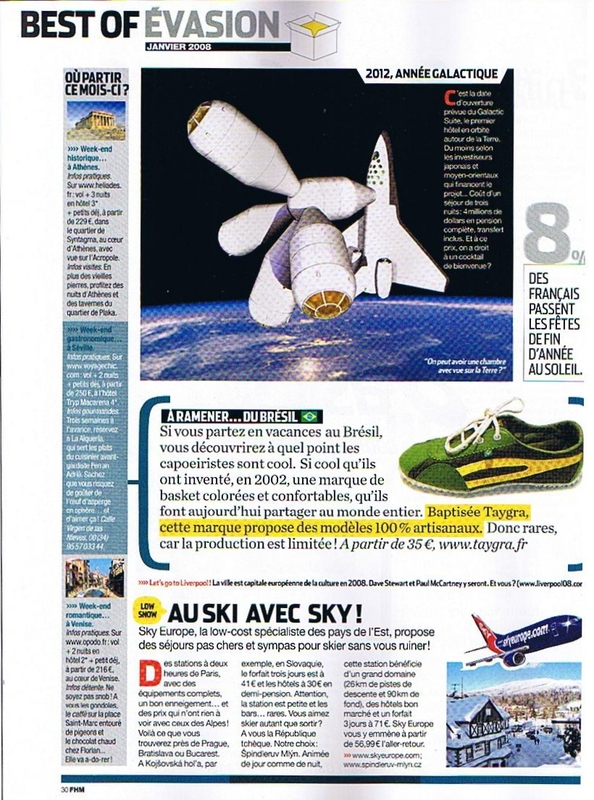 Press Release www.leiweb.it www.fr-color.info TAYGRA : des baskets brésiliennes montantes ! 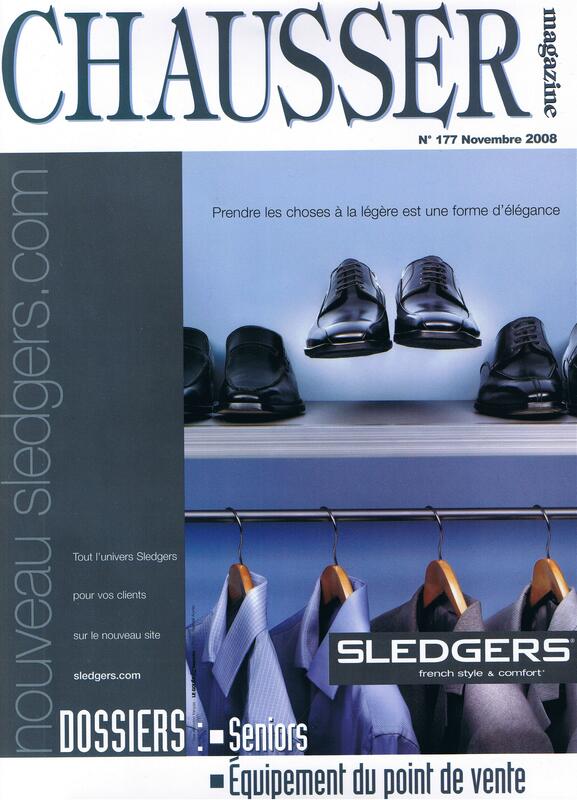 Fashion Magazine of mode " Quick Fashion"
The article can be read by clicking on the page. 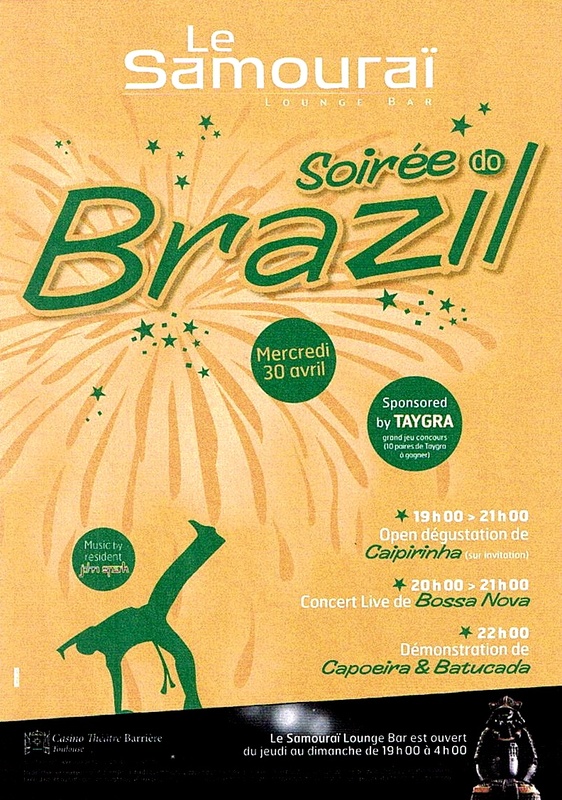 TAYGRA joins the Casino Lucien-Barrière of Toulouse, to promote Brazilian culture in France in the topic of a thematic party Samba, Batucada and Capoeira.